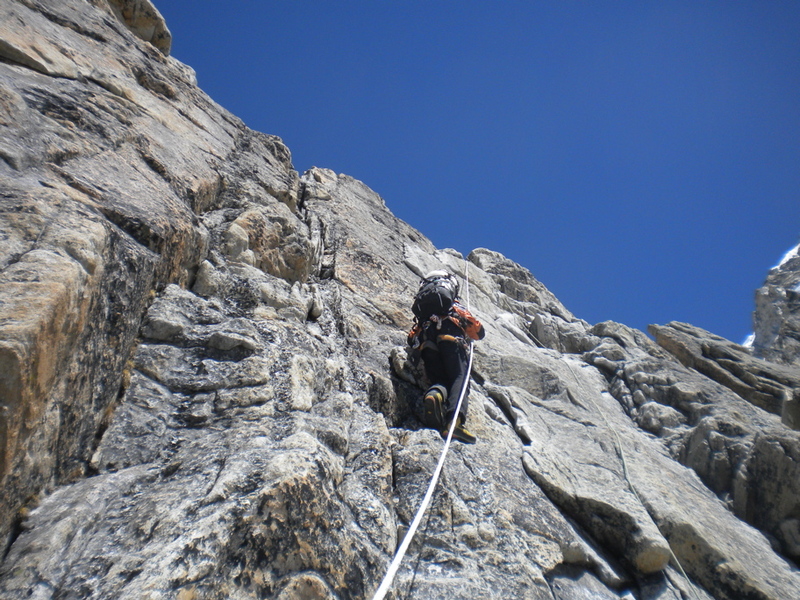 These courses are designed for climbers that have completed our basic course or have previous climbing experience. 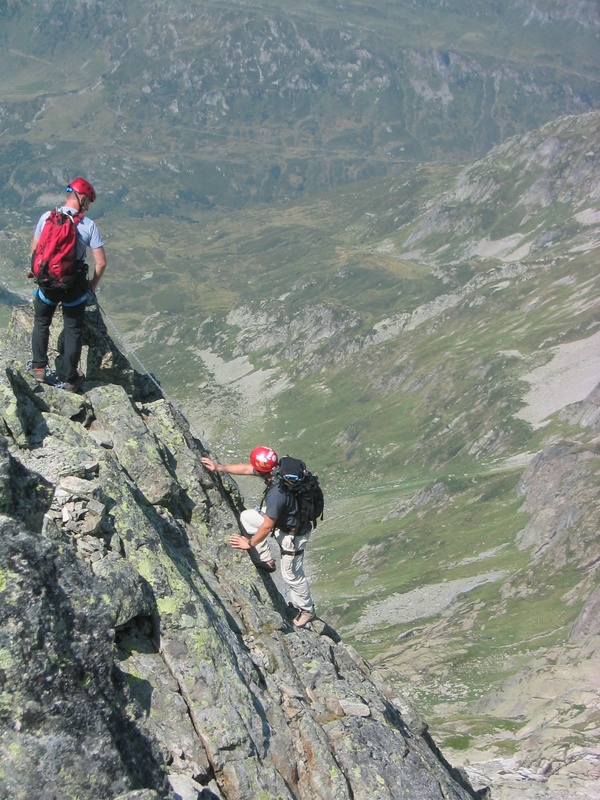 MNGS Intermediate Climbing Courses advance participants quickly and take the average climber far beyond the average recreational sport climber. 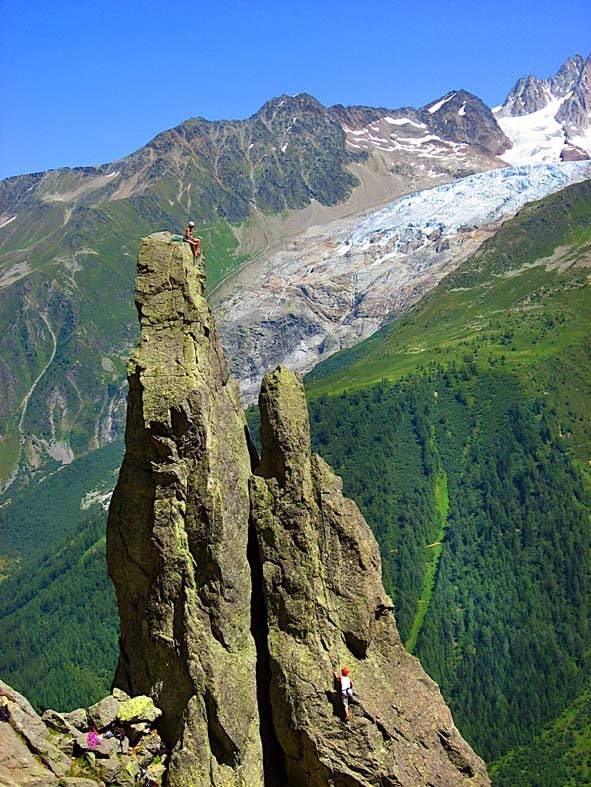 Clients should already be familiar with basic anchor construction, belaying techniques, various rappelling methods, all basic equipment and should have some experience on multi-pitch climbs. 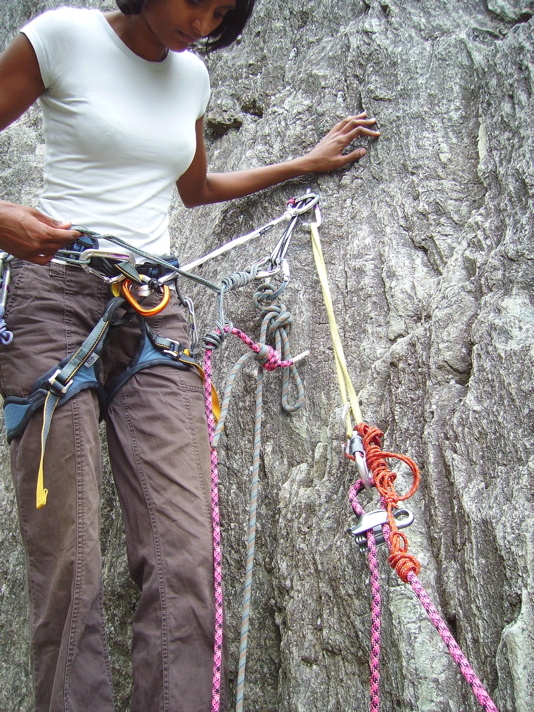 These courses of instruction incorporate multi-pitch climbs to reinforce familiarity with anchors, belays and basic safety techniques. 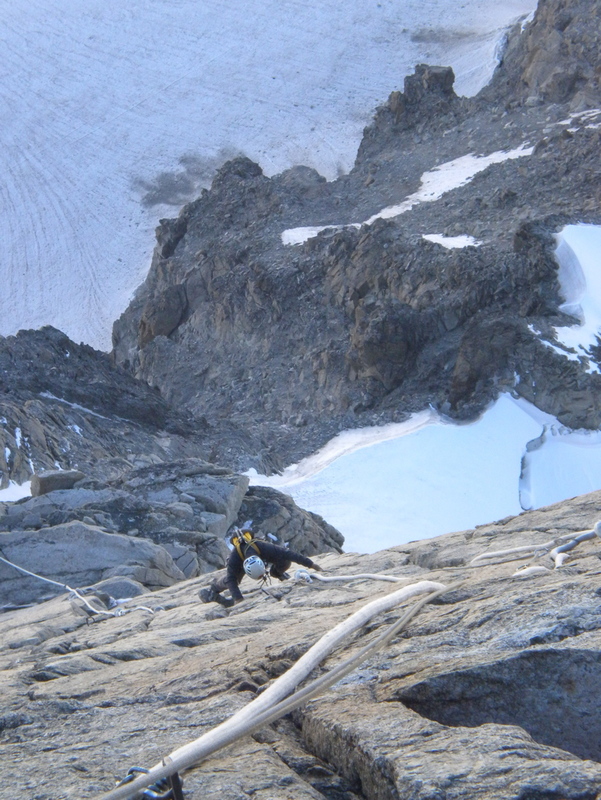 Sessions incorporate various climbs with clinic format instruction on a range of topics, encompassing more advanced anchor systems, gear placements, various rope management systems, route finding, strategies for multi-pitch rappel set ups, belay escape, logistical planning for longer routes, as well as evaluation of in-situ anchors and rap stations, bolts, etc. After taking one of these courses climbers will feel confident with their ability to set top-rope anchors off of natural anchors, be familiar with the methodology of multi-pitch climbing and multi-pitch rappel descents, and be a reliable and helpful second for the average recreational leader. 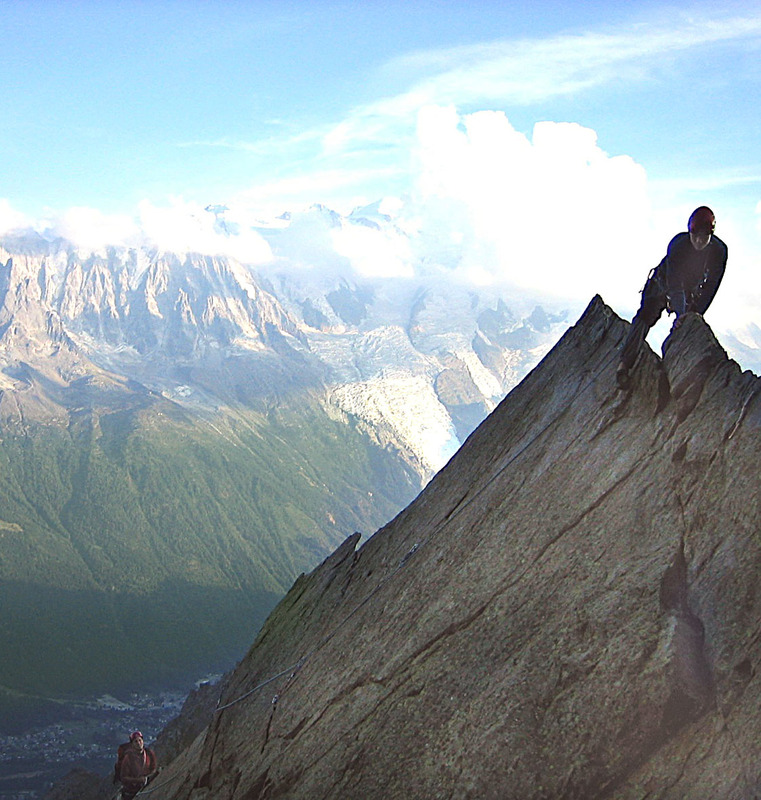 Multi-pitch climbing is a far more serious and complicated activity and participants learn and implement a variety of techniques that are much more advanced than typical ‘sport’ climbing or gym climbing methods. *Private instruction/guiding is also available. Please contact us for information, pricing and reservations. Same as for Rock Fundamentals Course.